Do you find satisfaction in helping others? Are you looking for a rewarding career? Craig Cares is in now hiring caring and compassionate individuals who enjoy helping seniors maintain a high quality of life at home!! If you are looking for a rewarding career then we would love for you to join the Craig Cares Crew! Paid training in topics such as Hospice, Alzheimers, Nutrition, etc. 6 months MINIMUM experience providing personal care. To include, but not limited to: Bathing, dressing, personal grooming, oral care, changing adult depends, toileting, transfers, cleaning, and cooking for seniors. Are patient, compassionate, and truly want to help seniors thrive at home. 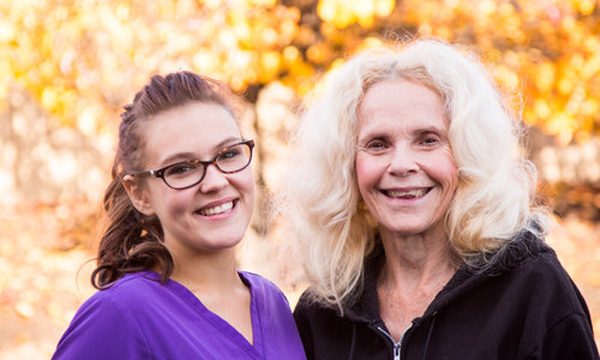 Craig Cares has been providing experienced in home care services for seniors in the greater Sacramento area since 2002. The difference is that we really care about our team and those we serve.